Activ is WA’s leading disability services provider, working with thousands of people and families living with disability each year. 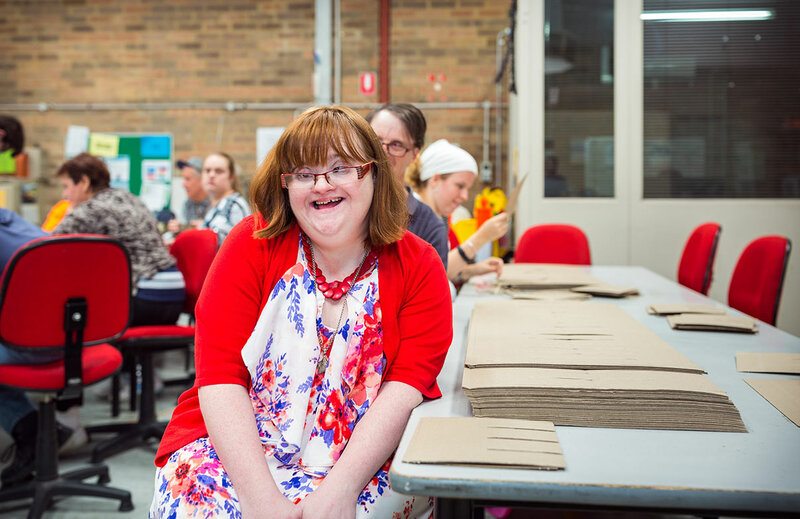 We provide accommodation, recreation, respite, employment and life skills development to enable people living with disability to pursue the life they choose. The Activ Library, which now encompasses Noah’s Ark Toy Library, has the largest collection of autism related resources in the southern hemisphere. It is the state’s major library for disability related information. Activ has been ‘active’ in the community since 1951 and started with a group of families who believed their children with intellectual disability deserved better. We’ve grown into a major charitable organisation, offering a variety of services out of more than 100 locations across the state.  Activ is a registered provider under the NDIS in WA and is a registered charity with the Australian Charities and Not-for-profits Commission (ACNC). All donations over $2 are tax deductible. We are Activ & we believe in you!